The BBE Club sparring gloves are made from a durable vinyl material and offer an elasticated Velcro wrap around wrist strap ensuring maximum wrist support. Excellent shock absorption is provided by the latex padding, whereas the vented inner palm guarantees great cooling. The gloves have a padded cuff area for added support and feature an anti- bacterial and anti-slip comfort lining. 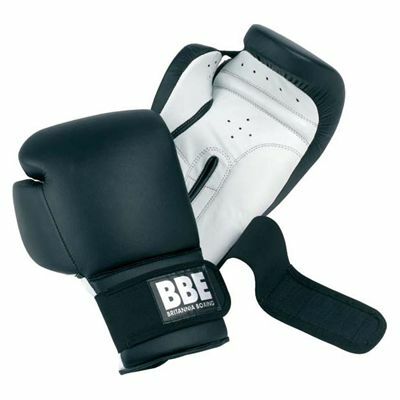 for submitting product review about BBE Club Sparring Gloves.